As air pollution continues to pose a huge public risk to the health of people up and down the country, we must now pose radical solutions to reduce it. As councils like Islington, Hackney and Walthamstow have announced a ‘School Streets’ initiative to cut air pollution in areas where schools reside, it is now time for Canterbury City Council to take up the same mantle and act. The ‘School Streets’ allows local headteachers and residents to come together and petition their council to prevent vehicles from entering certain streets during school hours or around school pick up/drop offs. By restricting access, school streets prevent the risks of road traffic accidents and health conditions linked to air pollution, which includes lung diseases and a reduction of life expectancy. Children under the age of 14 are one of the most susceptible demographics to these associated health problems, therefore, it is a necessary move to tackle a growing public health problem. Whilst the initiative would be open to all, the council already has a number of ‘Air Quality Management Areas’ where air pollution exceeds the target determined by the City Council. AQMA’s in Wincheap Road and Sturry Road are both a stone’s throw from Wincheap primary and Parkside Community School respectively. If there was the introduction of a similar initiative to those launched in Islington, Hackney and Walthamstow, there could be a huge reduction in air pollution levels, mitigating the associated health risks. 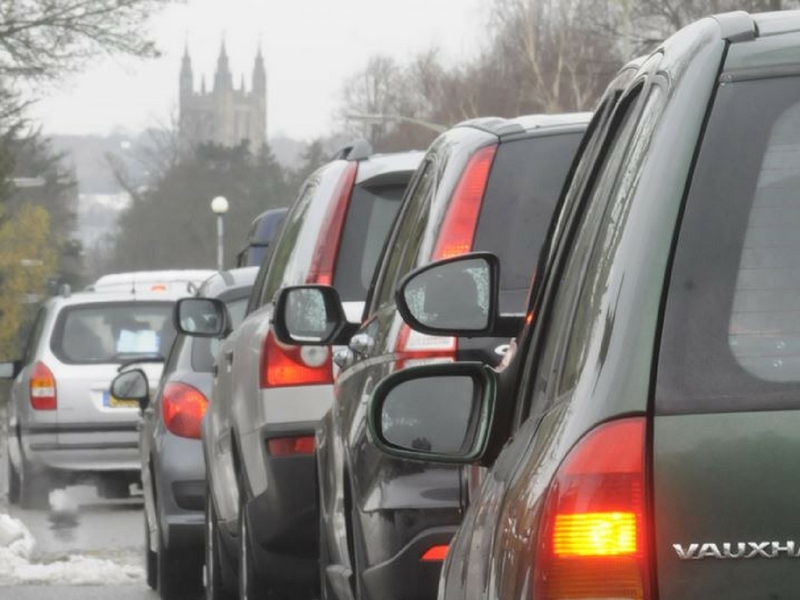 Just last year, Canterbury City Council launched their air quality action plan, which put in place fines for drivers who leave their engines running, as well as the supposed intention to endorse a car free day, for drivers to leave their cars at home for one day. Though these measured should not be criticised, it is evident they don’t go far enough. Where is the action around schools? Where is the action around hospitals, given pregnant women are also another demographic particularly susceptible to the associated risks? Where is the action around areas where there is a higher density of older people? If we are to think seriously about tackling this immediate issue, we cannot just deliver miniscule reforms. We need a wide-ranging strategy that looks at the areas and the people most at risk. Implementing a School Streets initiative would begin that process.